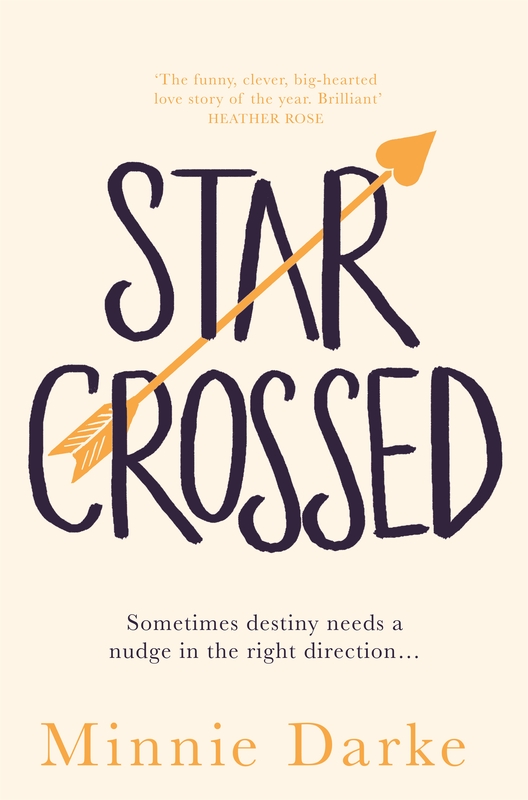 Star Crossed by Minnie Darke is available now through Penguin Books Australia. RRP$32.99 (paperback), RRP$26.99 (audiobook), RRP$12.99 (ebook). We are absolutely thrilled to host our guest author, Minnie Darke, in a content piece she has written about the role of astrology in her life. The summer I was twelve, an older cousin gave me a dog-eared collection of Dolly magazines. It was inconceivable to me, the nonchalance with which she handed this treasure over – as if she was bequeathing to me nothing more than a stack of unwanted glossy paper, and not the key to the kingdom of Being a Real Actual Teenager. The best of the magazines was a 1983 special edition called Dolly Deluxe, which promised a New Year look at ‘beauty, fashion, diets, astrology, relationships, the best of rock’n’roll and much, much, more’. I expect I was interested to some degree in all of these topics, but it was the astrology feature – focusing on compatibility of the sun signs – that was to command my most rapt attention. From the pages of Dolly Deluxe that summer, I absorbed the knowledge that the fire signs (Aries, Leo, Sagittarius) belonged together, as did the air signs (Gemini, Libra, Aquarius), the earth signs (Taurus, Virgo, Capricorn) and the water signs (Cancer, Scorpio, Pisces). Further, if you were going to mix your elements, then the prime combinations were air and fire, or earth and water. This provided a beautifully simple map, an exquisite rationale for the successes and failures of the relationships that I saw all around me. Both sets of my grandparents were stable, earthy combinations of Virgo and Capricorn, and in each case a meticulous and caring Virgo played the support act to a clever and resourceful goat person. As for my parents, whose birthdays were three days apart in mid-July? Well, I just had to hope they were going to prove an exception to the Dollyastrologer’s appropriately watery pronouncement that a relationship between two Cancerians ‘had as much going for it as two drowning men clutching at each other’s throats’. Years have passed since that long, melting lemonade icy-pole summer when I sat in the soft sand at the beach and virtually memorised the Dolly Deluxe astrology special. But while I remembered that beguiling map as I drifted into the kingdom of Being a Real Actual Teenager (only to find out that most of the advertising was false), and beyond that into the universe of Being a Proper Adult, I didn’t exactly follow it. Despite my interest in the map of astrology, I prefer to keep it in my back pocket as I travel through life, rather than grip it nervously between my hands and refer to it constantly. I don’t, and never have, used astrology to guide me, but I very much enjoy seeing what it has to say about the places I that I find myself. While I’ve never set out to look for a romantic partner with a sun sign in the air–fire spectrum, I have nodded happily upon learning that someone I found very attractive was an airy Aquarian (like Nick Jordan, in Star-crossed) or a happy-go-lucky Sagittarian (like the novel’s heroine, Justine). And while I never set out to avoid lovers in the earth–water spectrum, I did sometimes shake my head knowingly when love affairs with elusive Pisceans and mysterious Scorpios ended in the tears that the Dolly Deluxe astrologer had predicted. Of course, compatibility isn’t only about love and romance – there are the friendships, family bonds and work relationships to consider as well. It turns out that I was fortunate to be nurtured by two home-loving Cancerians, that I have a special affinity for big-hearted Taureans and for those clever and resourceful Capricorns, and that magic happens when I have the chance to work with creative Pisceans and ferociously loyal Scorpios. He takes this to mean that the planets and stars exert invisible influences over you, whether or not you accept that this is true. But I take it to mean something a little different. I take it to mean that, whether or not you believe in astrology yourself, there are a great many other people who do. In the world there are people who will make choices based on star signs about who to date, and there are people who will make decisions in life – when or whether to have a baby, how to carve up an inheritance, whether or not to move to the other side of the world – based on their horoscopes. 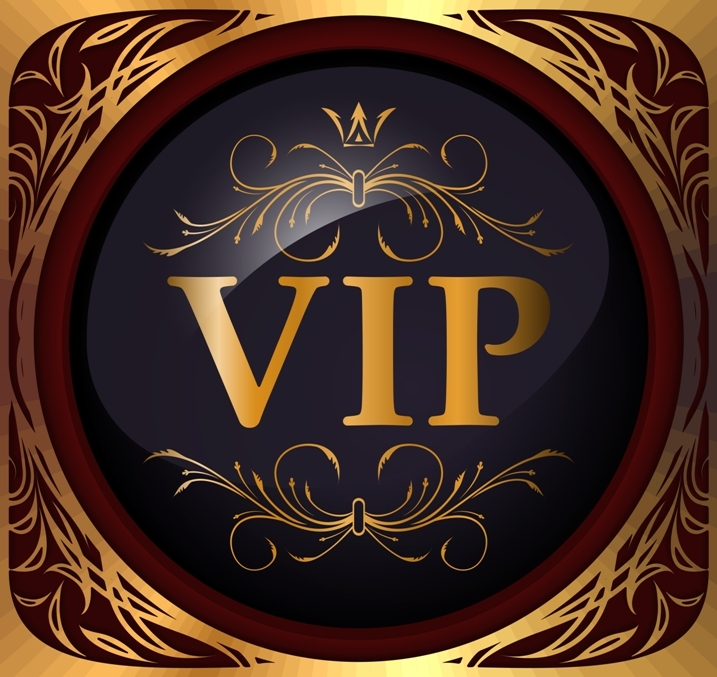 And, since we are all linked in to the original world-wide web of just being alive together at the same time on this planet, the actions and decisions of other people will impact on you. Who knows? Perhaps right at this minute, someone is deciding whether or not to ask you out, or buy you flowers, purely on the basis that you are a balanced Libran, a regal Leo, or a go-getter of an Aries. Perhaps, right at this moment, someone is reading up on how well your sign matches up with theirs. So, whether you consider the stars to be important or unimportant, bogus or believable, they might yet take a hand in the twists and turns of your journey through life and love.